This story is the first of two detailing the latest situations on the West Coast. A second installment covering the Mountain States will be posted later this week. 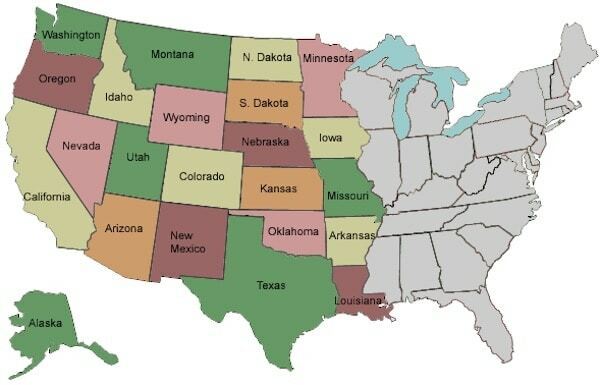 While the blossoming business of sport betting continues to flower or, at least, attempt to flower on the east coast of the U.S., the western states, except Nevada, formerly the only state with full-fledged sports betting, seem to be getting left behind. To no one’s shock, as the more western states see the revenue being generated in newly opened eastern sports betting markets, such as New Jersey and Delaware, legislators are growing increasingly eager to access, for their own jurisdictions, the tax dollars that sports betting can generate. Some states will require a change in gambling laws, others may need a state constitutional amendment by which voters could decide the issue. California, Oregon and Washington Sports Betting Legalization: Where Things Stand And Where They May Be Going. Native Americans control gambling in California and will have a large impact as to if and when sports betting becomes legal in the Golden State. 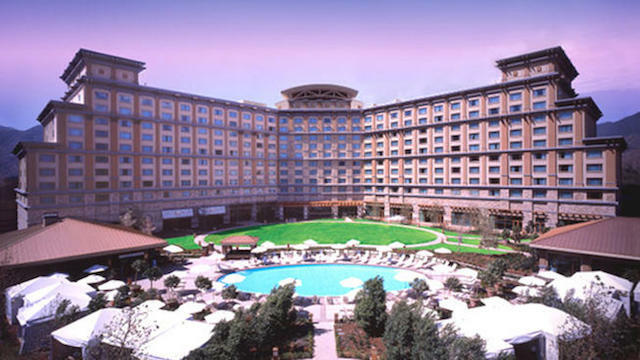 Tribes pay a hefty fee to the state in exchange for the privilege of exclusively operating numerous casinos — some rivaling Las Vegas casino/resorts in opulence and others not nearly as swanky. 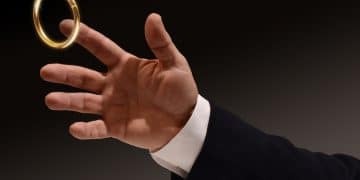 Industry observers believe there will be immense contention (a real donnybrook) as tribal casinos, card clubs and racetracks engage in a expensive political scuffle over the rights to the millions of dollars of revenue sports gambling would generate. “You can expect lots of money to be spent,” Jennifer Roberts, a former gaming lawyer and associate director of the International Center for Gaming Regulation at the University of Nevada in Las Vegas, told the Los Angeles Times after the Supreme Court ruled that states could now authorize Nevada-style sports betting. About a year ago, assemblyman Adam Gray (D-Merced) introduced an amendment to the state constitution that would allow sports wagering should the nationwide prohibition be lifted. The bill requires a two-thirds vote in the state legislature to be placed on the ballot. It then would need the support of the majority of voters for passage. However, California’s tribal casinos believe state law grants them the exclusive right to operate casino-type games, which they say, by definition, includes sports betting. Allowing card clubs and horse tracks to run sports betting operations would violate that exclusivity, they say. California leads the nation with 63 tribes that run gambling operations. In 2017, tribal casinos nationally produced $32.4 billion in revenue, with about 25 percent of that figure coming from California, according to most estimates. One of the more progressive states in the nation and one with some experience dealing with sports betting, having had some limited sport betting grandfathered under the now-defunct federal ban (PASPA), Oregon is currently exploring how to re-introduce wagering to the state. And it may be able to do so without having to pass any new legislation. Starting in 1989, Oregon was the home of “Sports Action,” a state-sponsored parlay version of betting on NFL games run by the Oregon Lottery. However, when NBA games were added the menu, the league, now an open and powerful advocate of national sport betting, filed a suit that halted its inclusion. “Sports Action” was abolished in 2007 when the NCAA said it would not hold any NCAA basketball tournament rounds in the state as long as “Sports Action” was in action. Following PASPA’s elimination in May, we learned more about those plans. The Lottery is currently working on a mobile app connected to its existing products, while also exploring some sports wagering offerings. 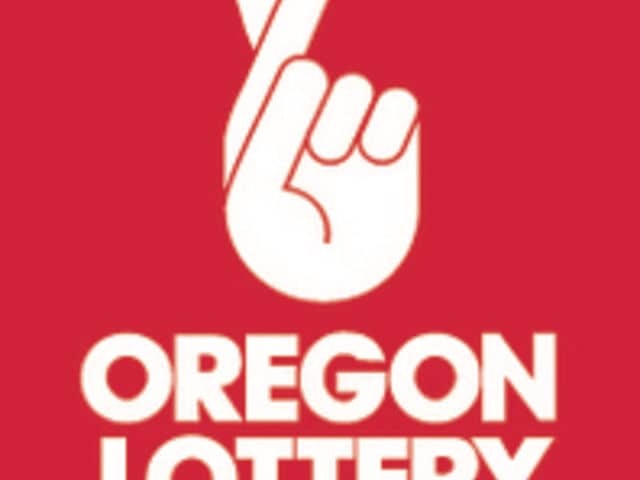 “At some point in time, and we’re not sure what that’s going to look like, we will offer games and some sort of sports betting,” said Oregon Lottery Senior Public Affairs Officer Chuck Baumann. So far, the app is not available and there is no timetable for when it may come. In June, Baumann suggested it could be this summer (ending Sept. 22). Although Lottery officials do not believe new legislation will be necessary for it to begin offering some sort of sports betting, the legislature may still take up the issue and craft a law calling for a more robust framework for licensure and taxation and such. Although the Oregon legislature is not scheduled to begin its next session until Feb. 1, 2019, as with other states, preparatory work begins after the November election. Legal sports betting in Washington is clearly on the back burner. Sixth Legislative District Senator Michael Baumgartner (R-Spokane) told KIRO radio in June that despite believing it would be a good idea, he doesn’t see sports betting on the table anytime soon for his state. “I don’t think it’ll happen in the near future — it’s something that I think should happen,” he said. Baumgartner noted that gambling is already popular in Washington through the state’s 29 casinos. He’s also concerned, as are other lawmakers in many states, that sports betting would hurt local lottery revenues. “Eventually somebody is going to want that money (from sports betting), and I think they’ll probably work a deal where they cut the tribes into the agreement,” he said. Washington has some of the strictest online gambling laws in the nation and playing fantasy sports to win money in Washington remains illegal and a felony. Oddly, the old-fashioned games called “sports pools” in which squares are sold and winners are determined by the score during and after an athletic contest are legal. All entry money for squares sold must be awarded to the winners and the organizer may not withhold a commission, state law stipulates. Jan. 14, 2019 is the date for the next legislative session in Washington.